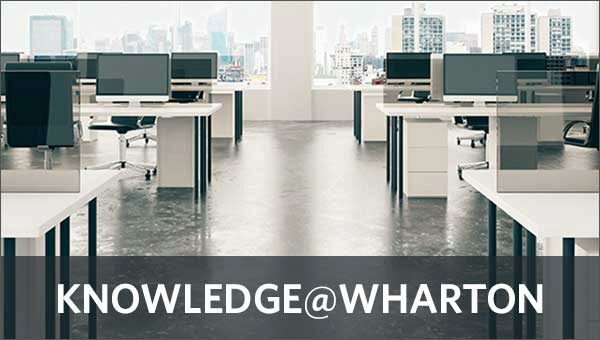 At Wharton, we believe that knowledge is the muscle of business. 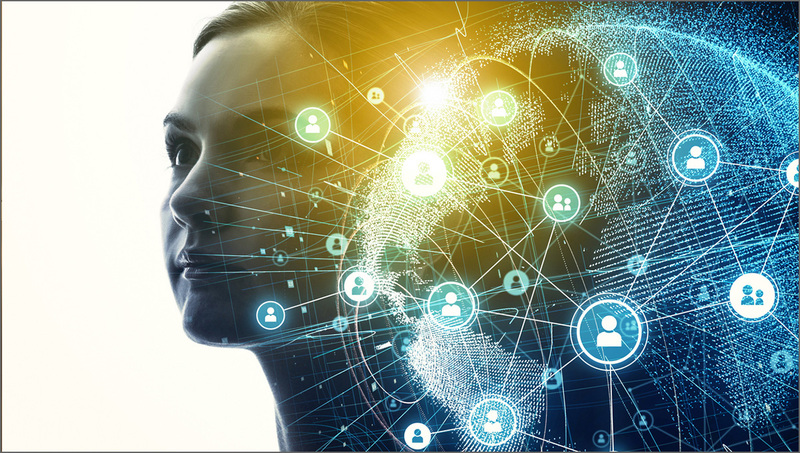 Our 225+ faculty, as well as 20 research centers and initiatives, are the brain trust that powers this engine. 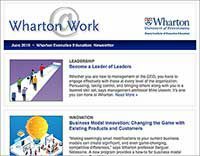 Wharton thought leadership crosses multiple disciplines and is available to you in a variety of ways — academic research, books, interviews, and more. 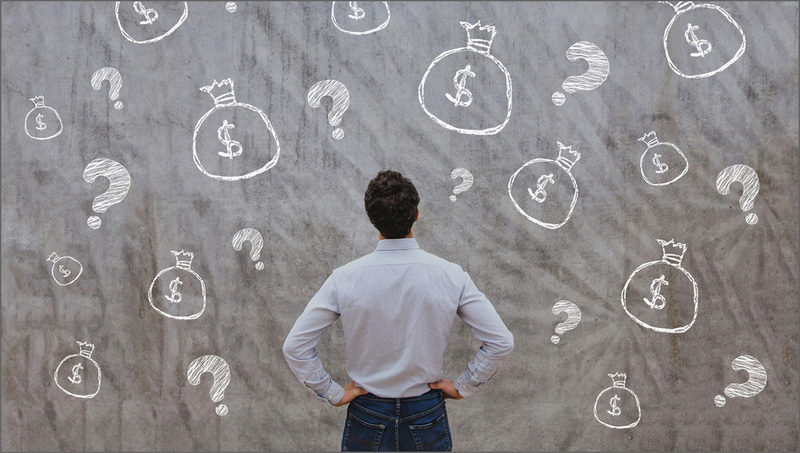 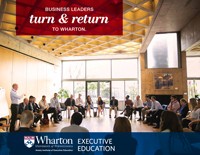 Immerse yourself in Wharton knowledge, and gain valuable business insight that can help you achieve your goals within your own organization today.